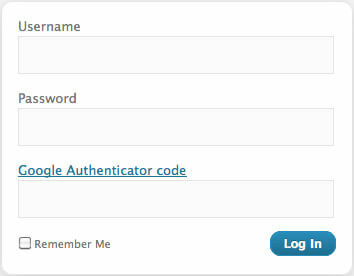 Add 2-step verification to your WordPress login. Online services are increasingly jumping on the two-step verification bandwagon, as online security becomes more and more important. Here’s list of online services where you can use two-factor authentication. To learn more about protecting your WordPress login with two-step verification, watch our tutorial How to Add 2-Step Verification to WordPress.